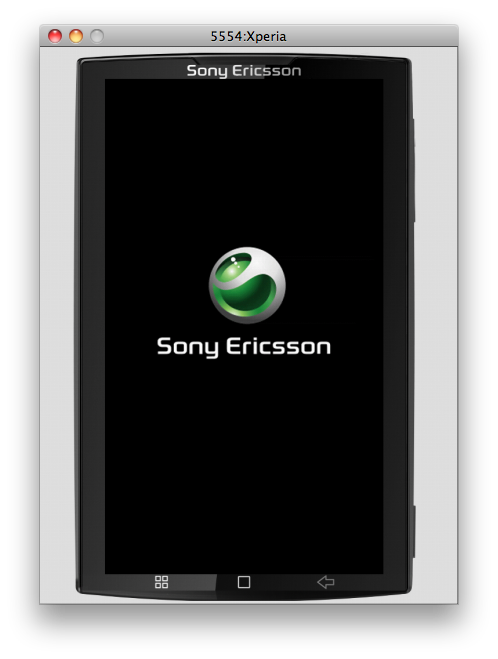 Despite continuous rumours about the delay of the Sony Ericsson Xperia X 1, This could maintain its release date, scheduled for before the end of the year, as has confirmed one of the executives of the company. 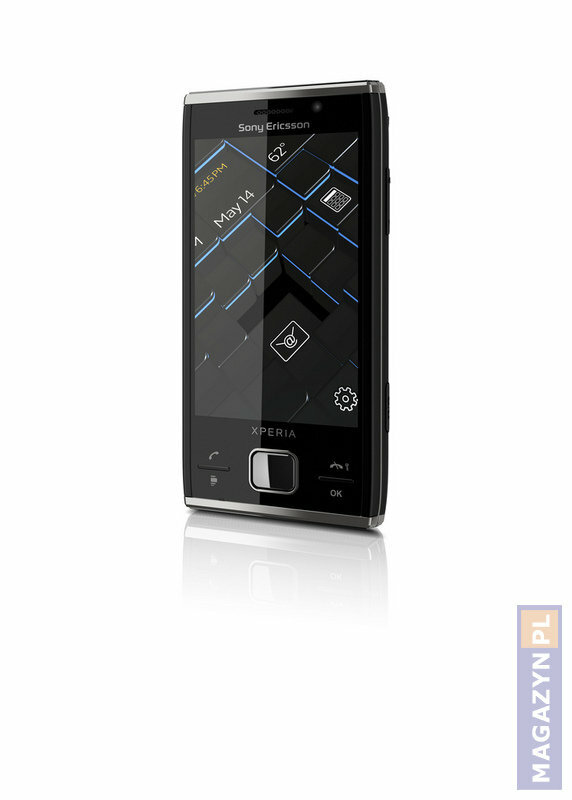 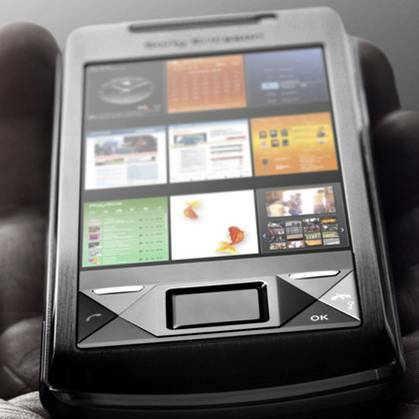 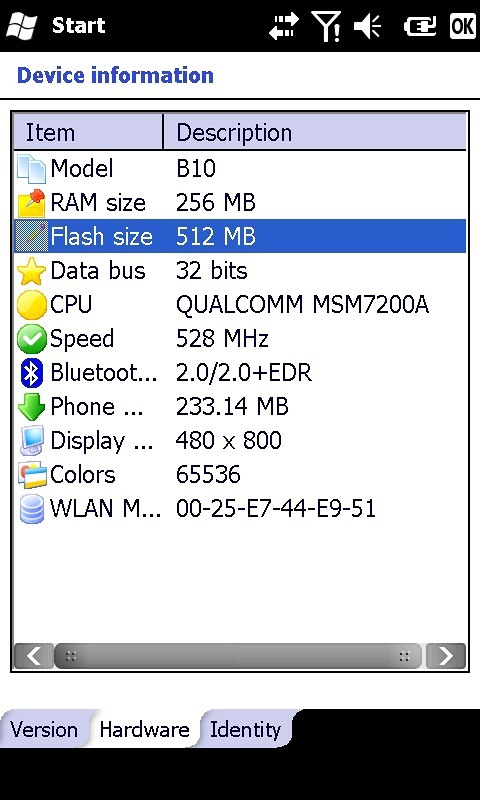 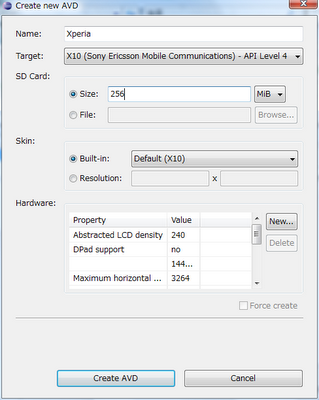 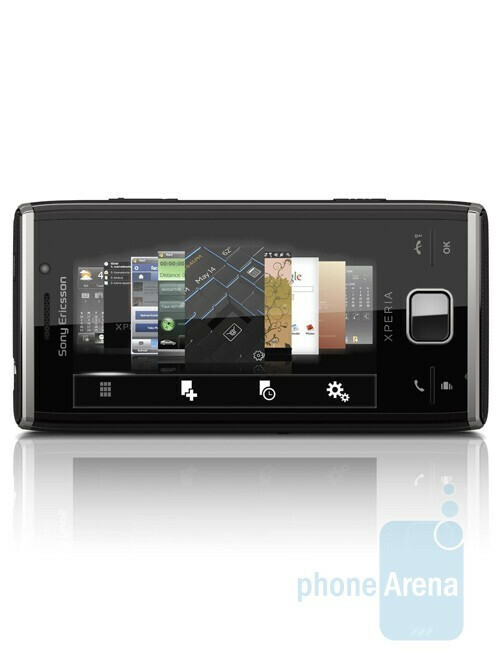 Also points to the release of the SDK for this phone, Sony Ericsson to motivate developers to develop their applications in form of a panel, one of the features of this phone interface. 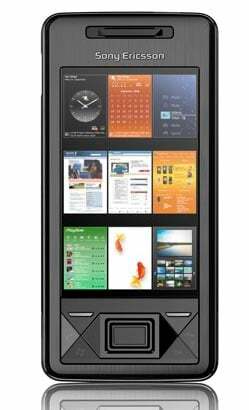 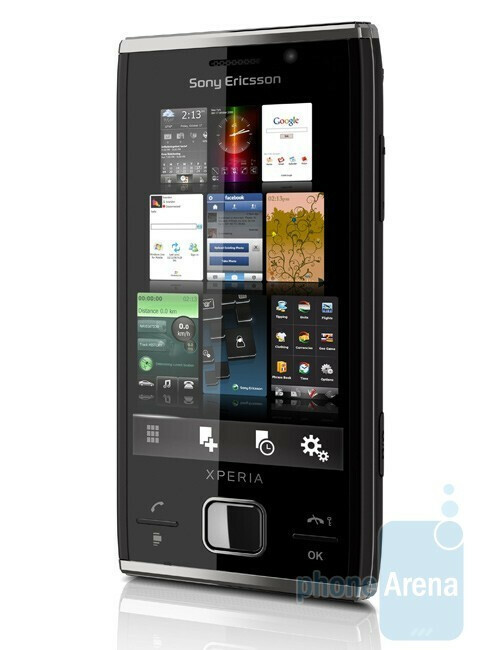 These interactive panels allow quick access to different functions, from multimedia applications to mail readers, games,… Sony Ericsson There will be a site where you can download panels for the Xperia X 1, making simple customization of phone. 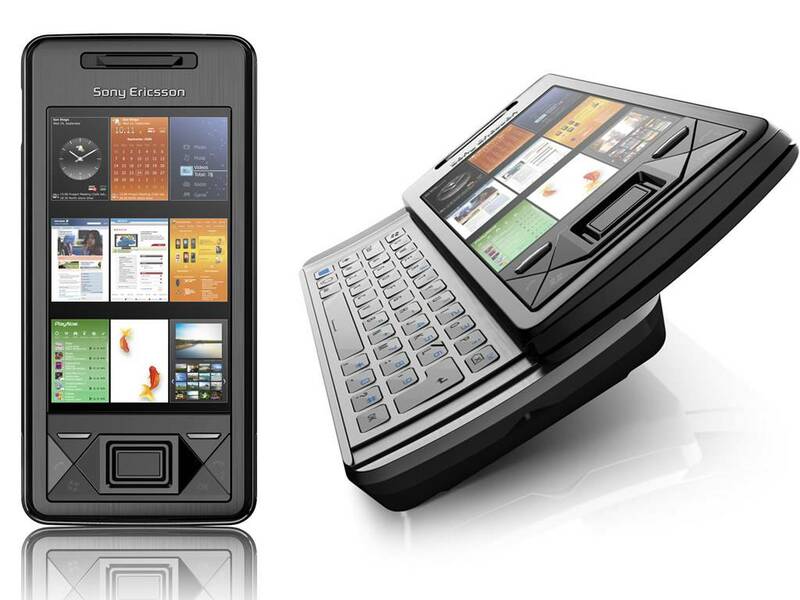 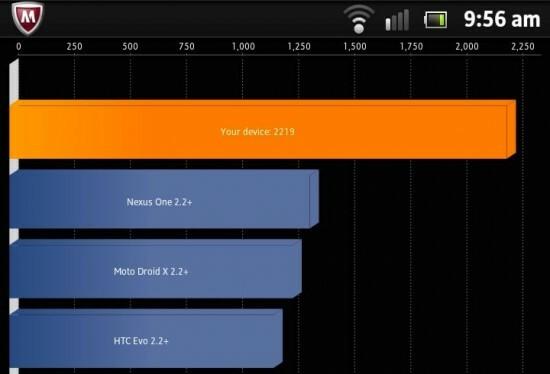 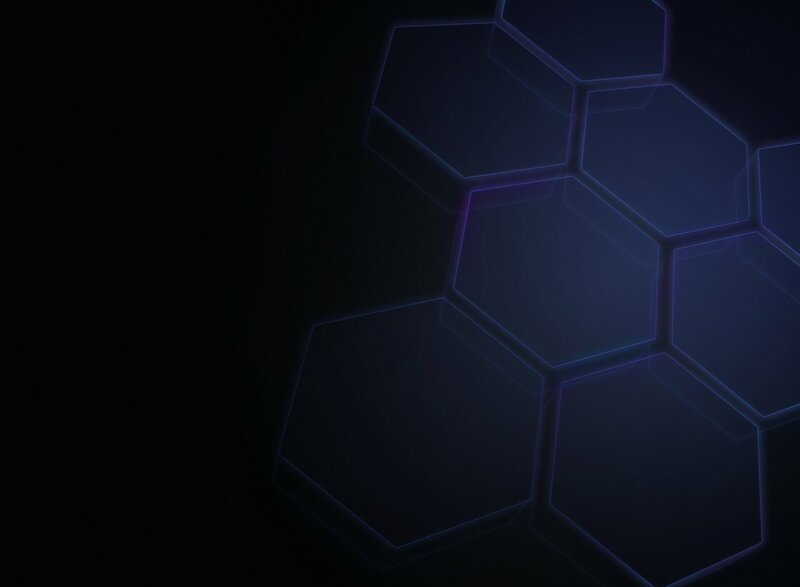 Is Sony Ericsson to Develop a New Xperia?